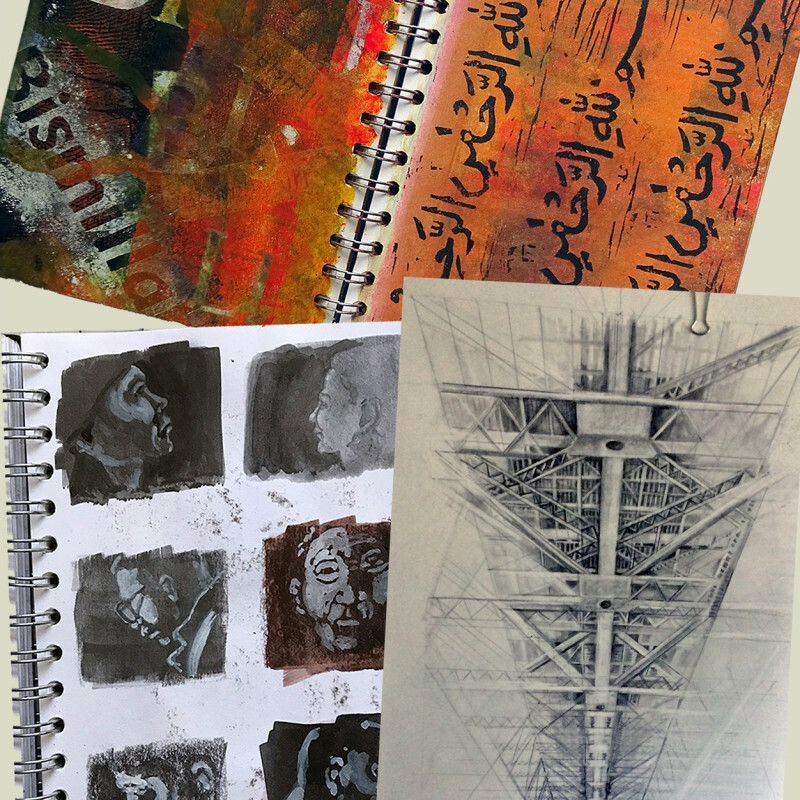 A range of printmakers’ sketchbooks will be on display to flick through and enjoy. They are rarely seen but are vital to the research, thinking and planning processes for the majority of printmakers. 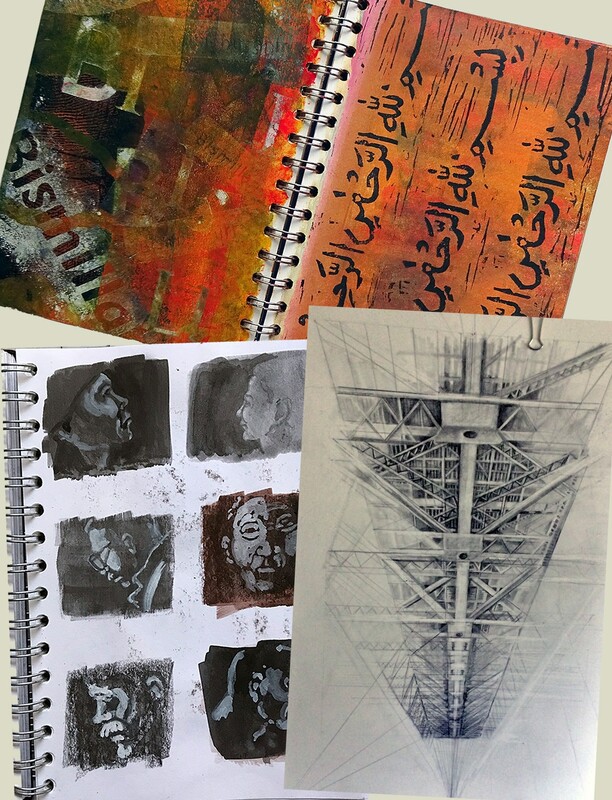 Jackie and Jane will be on hand to discuss, and will be working in their current sketchbooks using a variety of drawing materials.